But it’s more than a business priority. 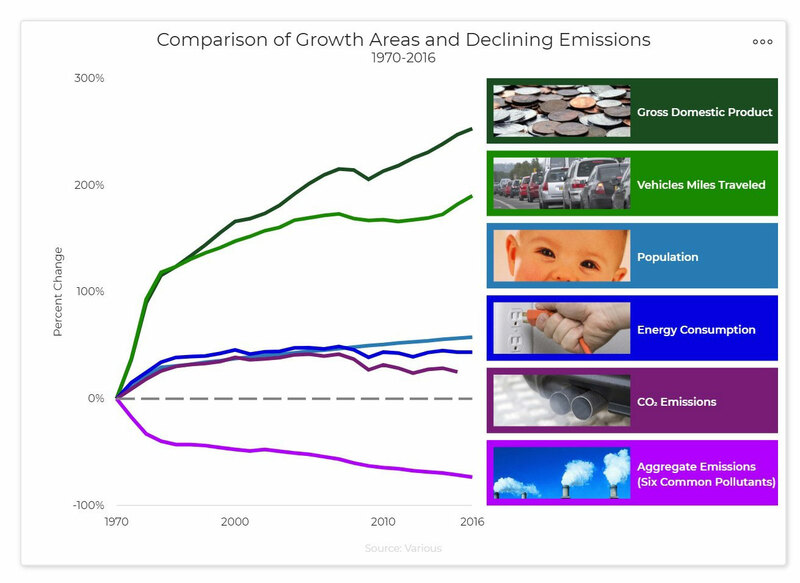 It’s right for the environment and improving air quality – which is everyone’s business. Methane emissions from natural gas production are down 14 percent since 1990 – while natural gas output increased more than 50 percent over the same period. That’s the backdrop for the recent launch of The Environmental Partnership – 43 companies committed to voluntarily advancing progress in reducing methane emissions from natural gas production through technologies, leak detection and improving processes. It’s a landmark partnership, one built on shared learning and information and collaboration to cut methane emissions. Technology advances will continue to make labor-intensive efforts to reduce emissions more efficient, including drones, data from satellites and spectral imaging devices that provide 24/7 on-site monitoring. “Technology is going to continue to evolve, and we need it to continue to evolve,” he said. Shell’s Greg Guidry said his company said discipline, tightening technology and efficiency is critically important to continued methane reduction. Guidry said Shell is focused on the entire natural gas and oil value chain, leveraging capabilities industry already has. Indeed, as natural gas and oil companies look to the future and the benefits of abundant energy that can help societies meet great challenges, reducing emissions is a core value across all of industry.